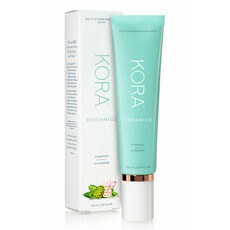 Give your skin an incredible nutrient boost to promote a radiant, natural glow, with KORA Organics' Noni Glow Face Balm. 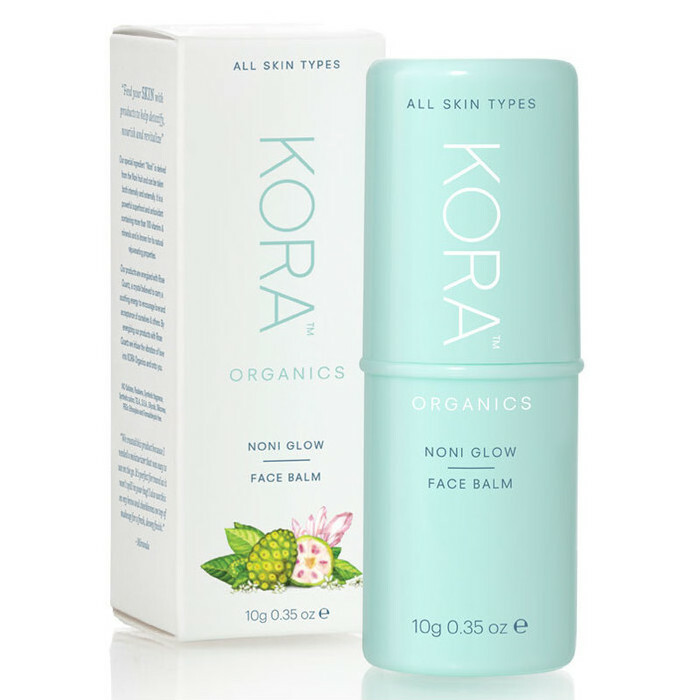 Designed to be used as an everyday moisturiser, Noni Glow Face Balm effortlessly glides over your face to hydrate and reenergise tired skin. Enriched with Organic Coconut and Roship oils and Noni and Calendula extracts, Noni Glow Face Balm offers skin a powerful boost of antioxidants and essential fatty acids to deeply nourish and reinvigorate. 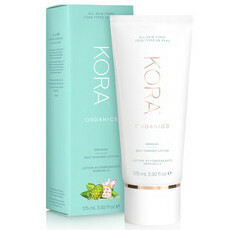 This restorative moisturiser makes the ultimate travel companion, easily fitting into your handbag. Coconut Oil, Shea Butter, Sunflower Oil. Cocos Nucifera (Coconut) Oil*, Helianthus Annuus (Sunflower) Seed Oil*, Beeswax*, Butyrospermum Parkii (Shea) Butter, Copernicia Cerifera (Carnauba) Wax*, Theobroma Grandiflorum Seed Butter*, Rosa Canina Fruit Oil*, Tocopherol, Morinda Citrifolia Fruit Extract*, Calendula Officinalis Flower Extract*, Rosa Damascena Flower Oil*, Glycine Soja (Soybean) Oil*, Quartz, Citronellol**, Geraniol**, Farnesol**, Citral**, Methyl Eugenol**. *Ingredient from Organic Farming. **From essential oils. 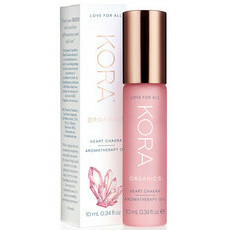 Apply to clean, dry face, neck and decollatage after cleansing. This product can also be applied over make-up as a highlighter. Maybe just not a necessary part of my routine. It is a thick stick that is quite sticky and thick applying it as intended a face moisturiser it goes on like a super mask. It has the same consistency of pawpaw so i began to use it on my lips it tastes awful and just stays on your lips and everything it touches indefinitely. It could possibly serve as an organic FSC certified door hinge oil.